Redmi 1s is ready for its Third batch sale, to be sold on Sept 16. 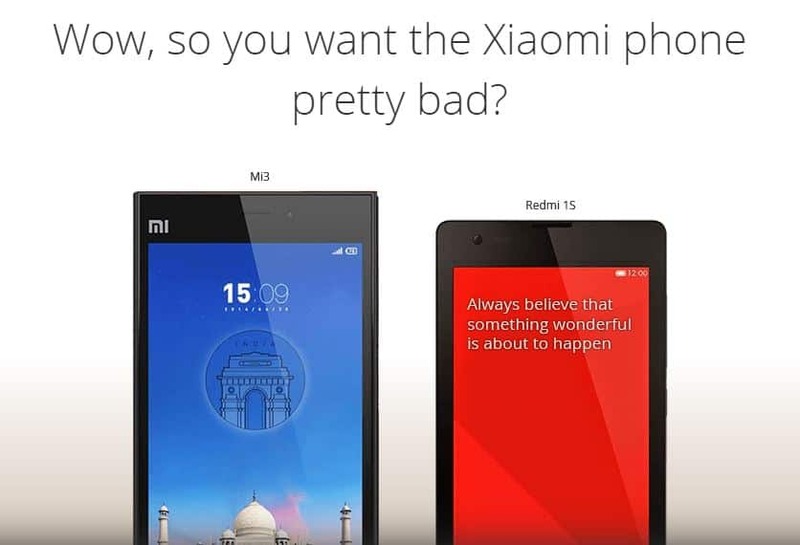 Flipkart is ready to ship another 40,000 units of Redmi 1s with the same marketing strategy of creating greater hype among the Xiaomi Smartphones. After the release of Google Android ONE and few other better Competitors like Moto G (2nd Gen) for Xiaomi Redmi 1, it was predicted that the number of buyers are going to decrease this September 16th. During the last sale, on September 9th,where Flipkart has sold 40k units in just 3.2 seconds is another great event which surpassed the sales of its Sibling Xiaomi Mi3, which is twice greater than Redmi 1s in regard to Specifications, Design and Battery. It was never a difficult method to add Xiaomi Redmi 1s to cart, if you could follow our tips and tricks. 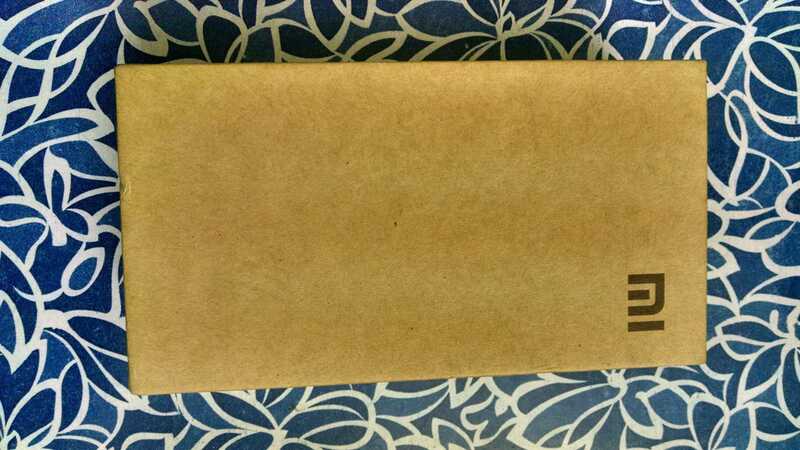 Just follow our process, how we bought Xiaomi Redmi 1s smartphone in our previous sale on September 9th. Read more here. The Chrome plugin is working pretty good in adding up the Xiaomi Redmi 1s to Cart. 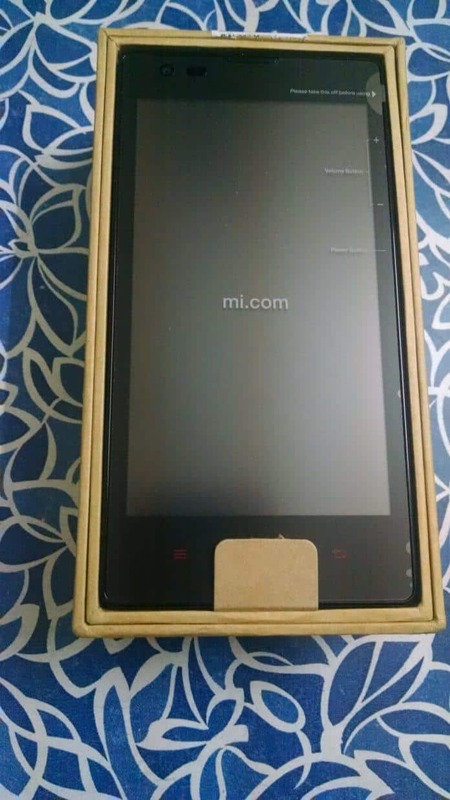 Flipkart has suspended the sales of Mi3, in order to enhance the sales of Redmi 1s. 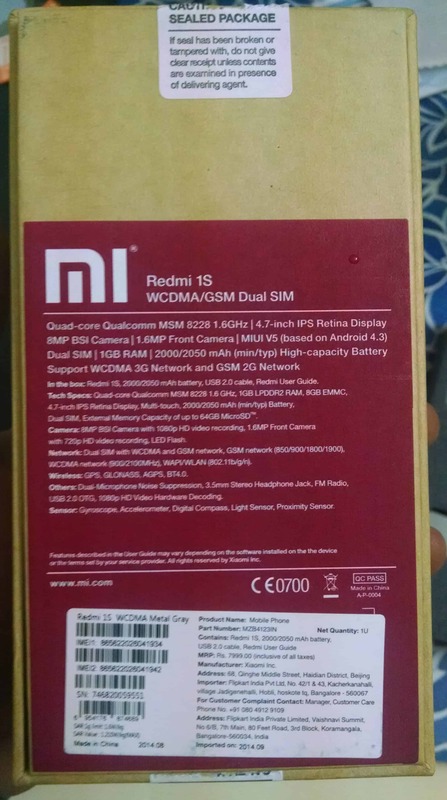 Due to heavy competition and release of newer series of smartphones by Motorola, Asus, Lenovo and Micromax, it is necessary to stop Redmi 1s and unveil the sales of Mi3 again. As per the reports, Mi3 sales will start from October and it continues till the Mi4 sales, that may start later in December 2014. Xiaomi Mi4 is one of the anticipated phones and one of tough competitors for iphone 6 & 6 Plus, Samsung Note 4 and One plus one. Read our individual reviews on Iphone 6 & 6Plus, Note 4, Moto X2 and One plus one. Previous articleSamsung Galaxy Note 4 vs Sony Xperia Z3 : which Smartphone to choose?